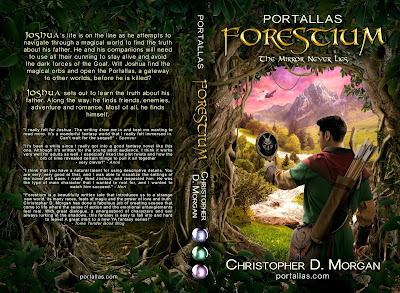 Forestium: The Mirror Never Lies (Portallas #1) by Christopher D. Morgan. Publication: March 17th 2016 by Christopher Morgan. 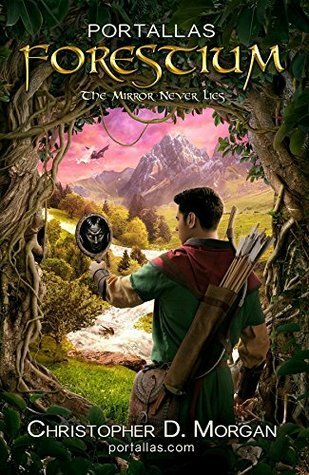 Joshua's life is on the line, as he attempts to navigate through the magical world to find the truth about his father. He and his companions will need to use all their cunning to stay alive and avoid the dark forces of the Goat. Will Joshua find the magical orbs and open the Portallas, a gateway to other worlds, before he is killed? Joshua sets out to learn the truth about his father. Along the way, he finds friends, enemies, adventure & romance. Most of all, he finds himself. Joshua, a young woodsman, is approaching the age of decision. Despite the tales of his father having died in a skirmish with another tribe, Joshua's dreams are telling him otherwise. The young man yearns for the truth and decides to enlist the help of his village elder to guide him. Armed with little more than the cryptic musing from the ailing elder, Joshua sets off to find the Oracle with his best friend and an imp, who is travelling the land to find others of his kind. It isn't long before they stumble into a beautiful and ingenious young woman who is herself on a journey of discovery. On the way to the Oracle, Joshua comes by some curious magical artefacts. Can these help him to find his father? An evil and malevolent creature of the underworld known only as the Goat learns that Joshua has possession of some of the magical orbs needed to open the Portallas, a permanent gateway that links worlds together. Enraged, the Goat sends his dark forces to thwart Joshua and to prevent him from fulfilling his destiny. Travelling through fantastic landscapes, the four travelling companions meet strange people and creatures alike, and must use all their cunning and ingenuity to find the remaining magical orbs. Will Joshua find all the magical artefacts needed to open the Portallas and free his father? 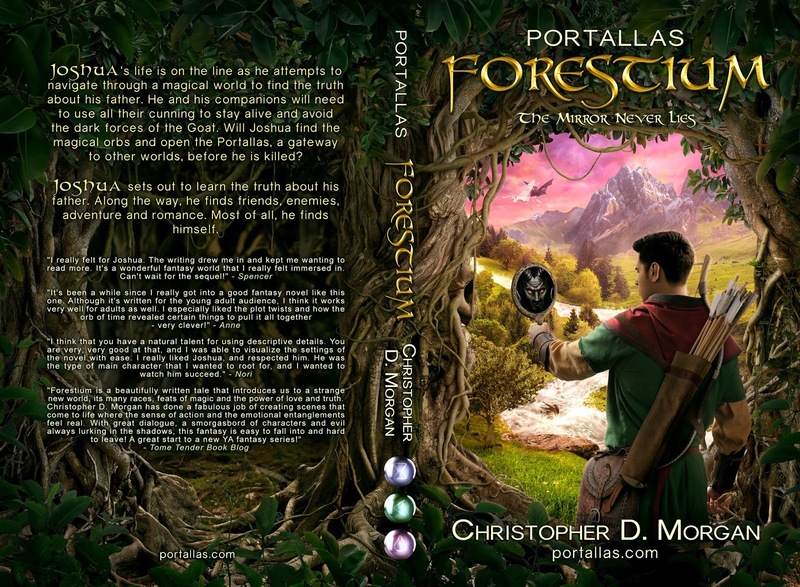 PORTALLAS - FORESTIUM is full of twists and turns, as Joshua goes on a veritable roller-coaster ride of challenges that will test his courage and emotional strength. Learn more about Christopher D. Morgan. 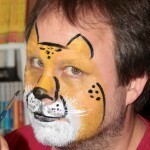 He's the author of the PORTALLAS series of novels. He's actually a pretty interesting character, although you wouldn't realise this to look at him (without the face paint, that is). The one thing that takes up most of my time is the volunteer work I do in the community. I'm very involved with a local community group here in our suburb in Victoria (located about 40k from Melbourne in the South East suburbs). I also serve on the odd committee here and there and from time to time. I've been married for nearly 30 years and have 2 wonderful children in primary school. I also have a large, extended family.